The crayons are back and, according to a grade two student, “They are full of hate!” Yes, the crayons have returned, but first they have sent Duncan postcards to explain (and complain) about where they are and why. 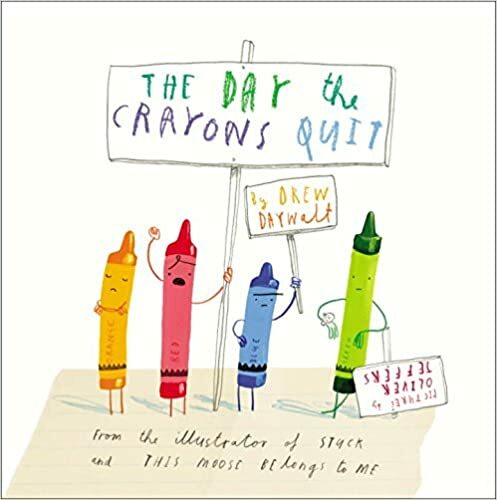 Super fun to read with illustrations by Oliver Jeffers, this is the sequel to The Day The Crayons Quit. Each time I read it, I had to explain what postcards are. Either of these books would be great writing prompts. What would your crayons say to you?